But yearly rate hikes just keep coming. A sewer bond only Hank Waters can love. 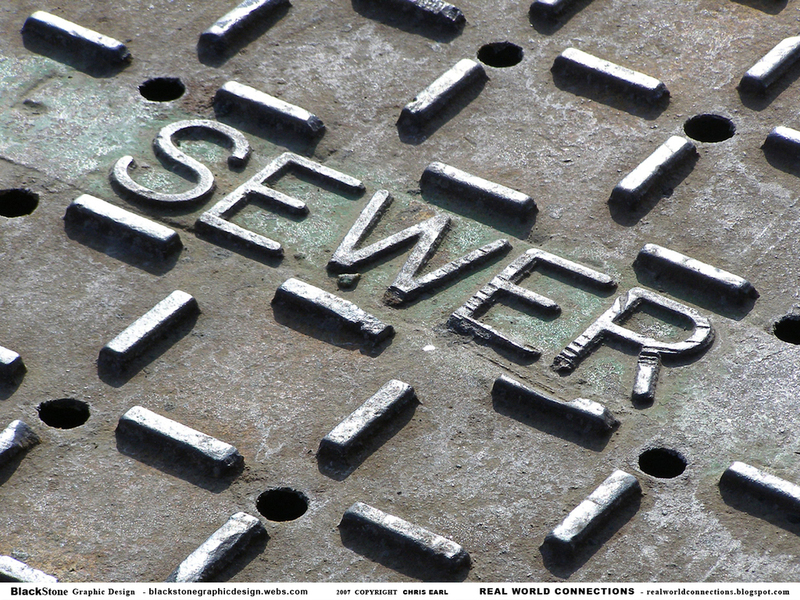 COLUMBIA, Mo 11/1/13 (Beat Byte) -- “I don’t think the system we’ve got is equitable,” then-Columbia City Councilman Jason Thornhill said in a 2011 interview about city sewers. "Thornhill said the billing system is unfair...'I think we need to continue to find a better solution.'" The Third Ward Council rep had joined 5th Ward City Councilwoman Helen Anthony questioning a 15% sewer rate increase that took effect in 2012. An 8-10% sewer rate increase will take effect in 2014 if voters on Tuesday approve the second of two sewer bonds in 5 years: $32.5 million. But it's starting to seem like a sewer bond only Trib publisher Hank Waters can love (since he lives out in the county). One after another, comments on his website urge a "No" vote, citing broken promises, poor planning, a system that unfairly discounts big users, and the $3 per month fee hike that will pay off the $32.5 million bond, another word for "big debt". Fee hikes, rate hikes, and tax hikes in Columbia have continued unabated over the last decade, with each agency and utility hitting tax and rate payers up for more money almost every year. A monopoly with considerable power to raise rates, Columbia's water, sewer, electric, garbage, and parking utilities have been doing just that, especially under city manager Mike Matthes. Sewer rates went up in 2008 to pay down a $77 million sewer bond city officials promised would repair problems such as private common collector systems. But that never happened. In 2011, the city manager raised water rates 8 percent and sewer rates a whopping 15%. The sewer increase was so high City Council members complained about the same fairness issue Columbia faces today. "Fifth Ward Councilwoman Helen Anthony commented that she had received many complaints regarding the calculation of residential sewer rates and had asked for a report to review whether the current method of charging residential uses was equitable," minutes from the Sept. 19, 2011 Council meeting read. "She noted she was not comfortable voting in favor of an increase until the issue was addressed by staff. Second Ward Councilman Jason Thornhill said he agreed with Ms. Anthony." To mollify Thornhill and Anthony, Matthes said Council members could always lower the rates. But that has never happened, either. Water rates, meanwhile, have been increasing by 5 percent each year since 2008. The rate hikes will continue until 2014, all to pay down more bonds. The city manager's 2012 budget included fee increases for parks, bus fares, building inspections. His 2013 budget included more park fee hikes and the water rate increases.